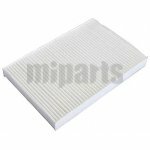 Cabin air filter is also an important part of regular car maintenance, except fuel filter, oil filter, and air filter. 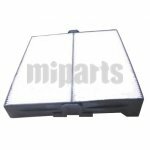 It can not only improve the performance of our air conditioning system, but also improve the air quality and filter out pollution from the air that circulates inside the car. 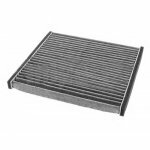 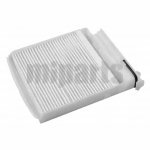 Do you know how to recognize the cabin air filter from the types of air filters? 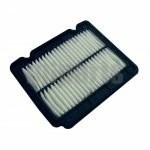 With a cabin air filter, you can breathe healthily in a car. 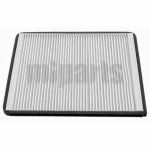 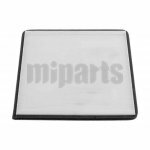 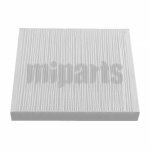 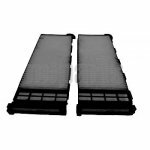 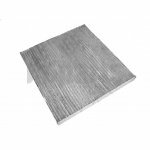 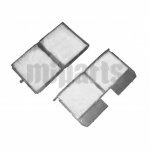 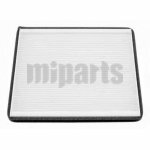 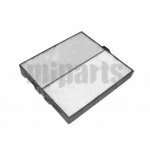 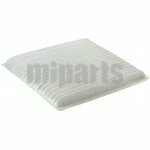 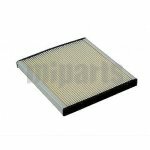 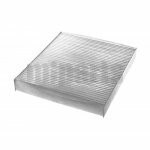 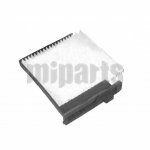 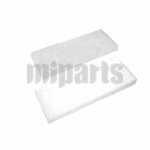 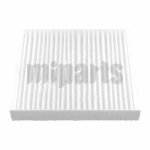 To other filters, there has no same function like cabin air filter. 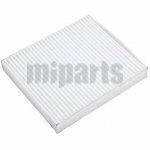 Welcome to view our other filters, e,g, auto oil filter, fuel filter wholesale.